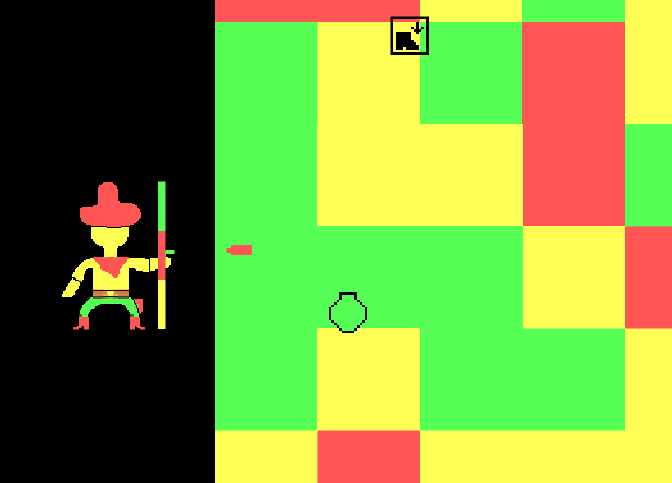 In this two player game, play as one of two cowboys dueling outside of a saloon. 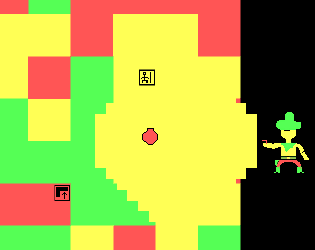 In this particular showdown, the ground will change colors throughout the match. Change the color of your ammo in order to outsmart your opponents. Collect power-ups to gain an edge over the other player. May the best cowboy win.